Horticulture education until 1970 was taught as a part of agriculture curriculum. Realizing the importance of horticulture in promoting livelihood security, economic empowerment and nutritional security, horticulture emerged as a separate discipline. Separate colleges of Horticulture were established with the first college of Horticulture coming in Kerala in 1972. Since then 12 more colleges of Horticulture have been established in the country. 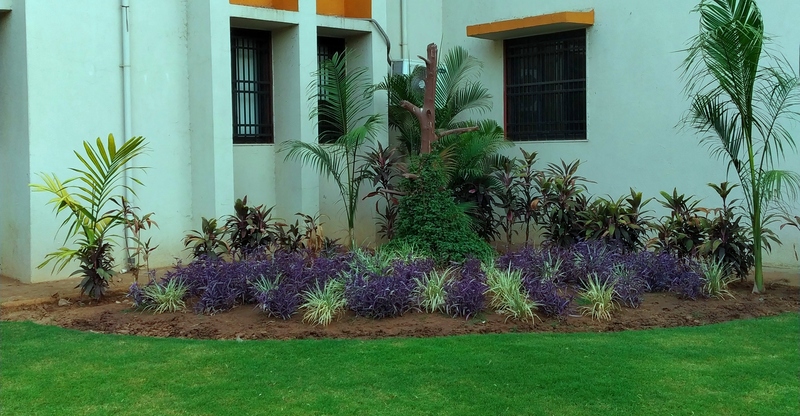 Among them only one college of Horticulture & Forestry is at NAU, Navsari but now a days in other 3 SAU's Horticulture colleges started at Anand, Sardar krushinagar and Junagadh. The formation of Horticulture Wing was approved by Government of Gujarat wide their letter No. AKV-122011-3207-K-2 Dt.17-4-12. It is affiliated to Anand Agricultural University Anand under the B.A. 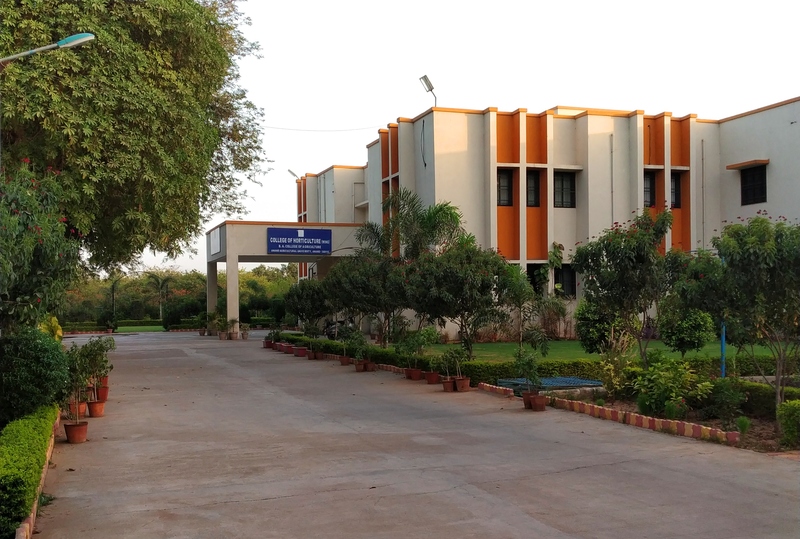 College of Agriculture,AAU, Anand and started functioning as an independent college from 1st April 2017. At present, UG programme is being offered by the college and since its establishment (2012), 26 graduate students in 2015-16 and 42 graduate students in 2016-17 have earned their degree. The College has achieved remarkable progress in teaching, research and extension programmes since its inception.